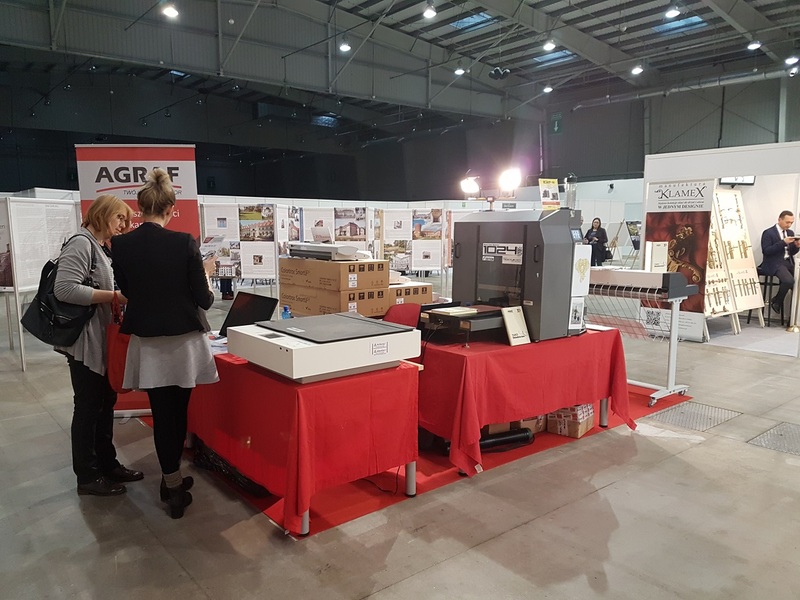 From November 7-9, 2017, Image Access presented the WideTEK® and Bookeye® families of scanners at the Heritage Fair at the Trade Fair and Congress Centre in Warsaw, Poland. 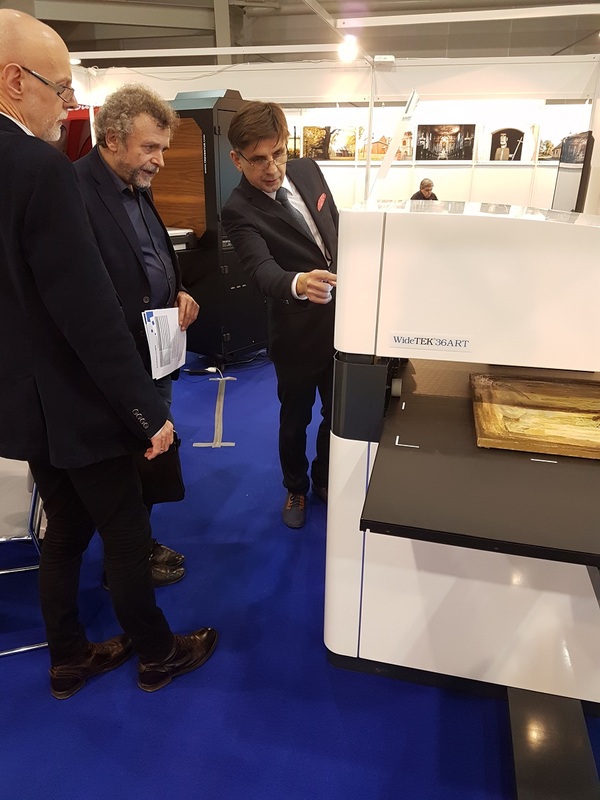 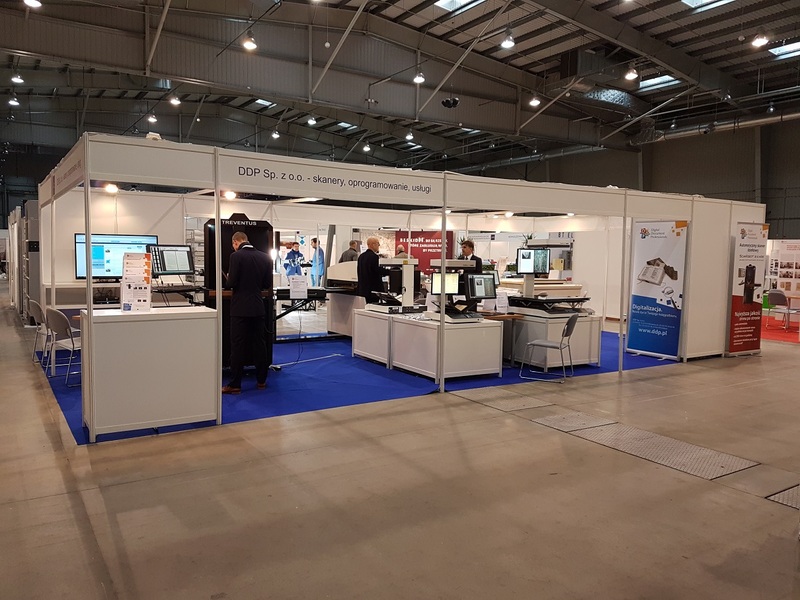 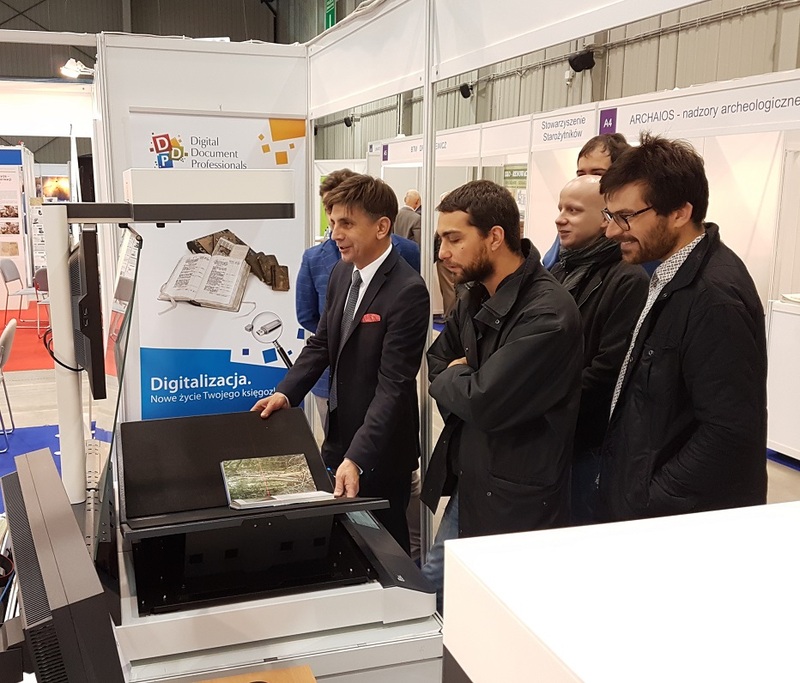 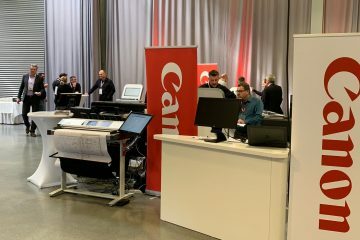 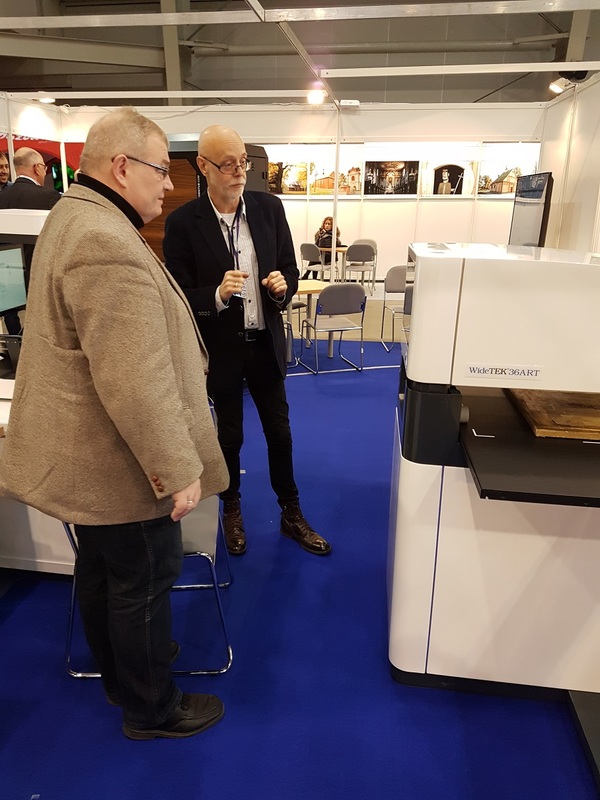 During the three days, visitors had the opportunity to experience Image Access´ WideTEK wide format scanners in action at the Agraf booth. 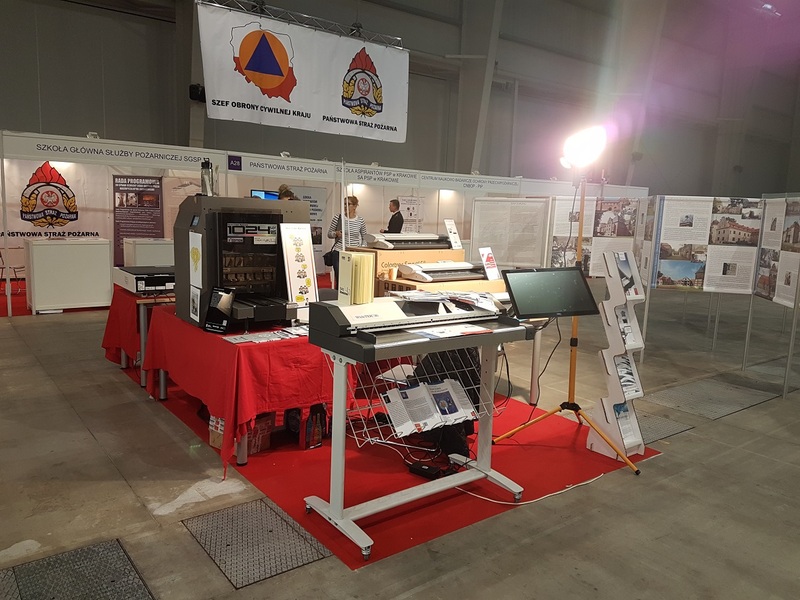 The Bookeye family of book scanners and the brand new WideTEK 36ART fine art scanner were exhibited at the DDP booth.